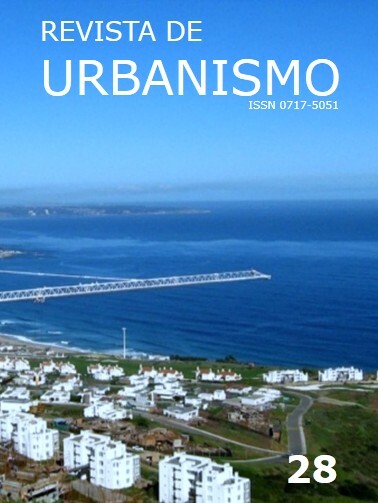 Impact of real estate development of four coastal villages of Valparaiso Metropolitan Area, Chile. Using accessibility criteria for dwelling rehabilitation in Spain. Inclusive responses for human and social diversity. Mapocho River Lower Section XXI century: advances in defining and managing a multifaceted polygon. Strategies for energetic and environmental sustainability in cities with dry climates. Comparative assessment for updating the Urban and Building Code for the City of Mendoza, Argentina.